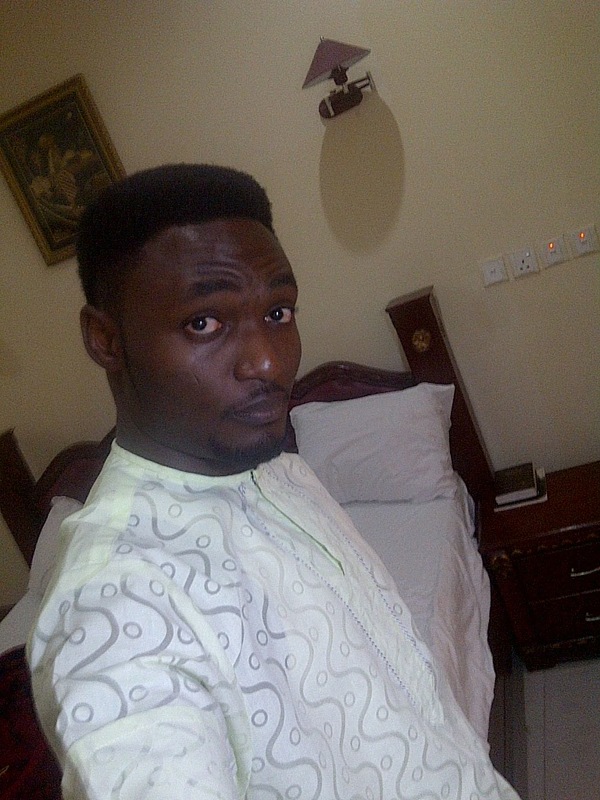 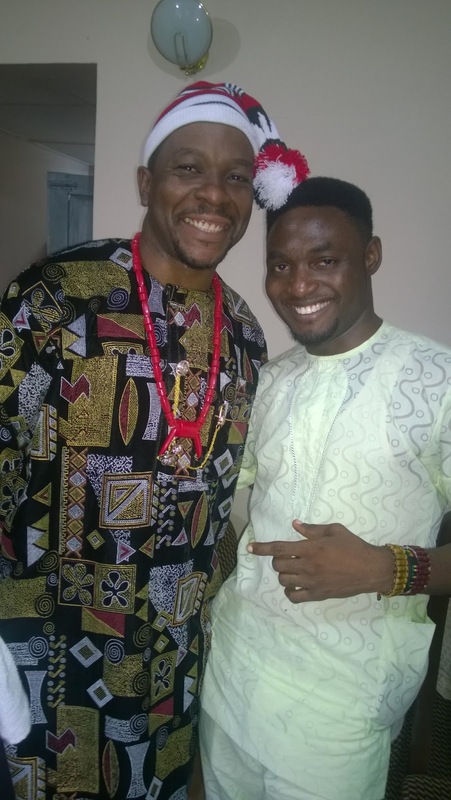 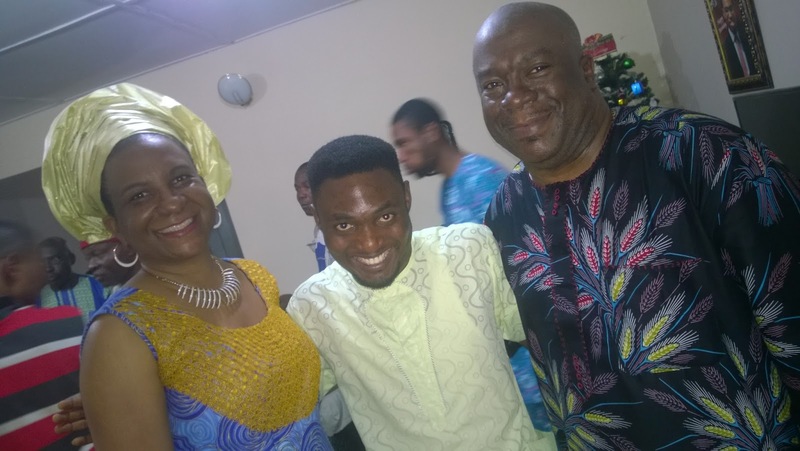 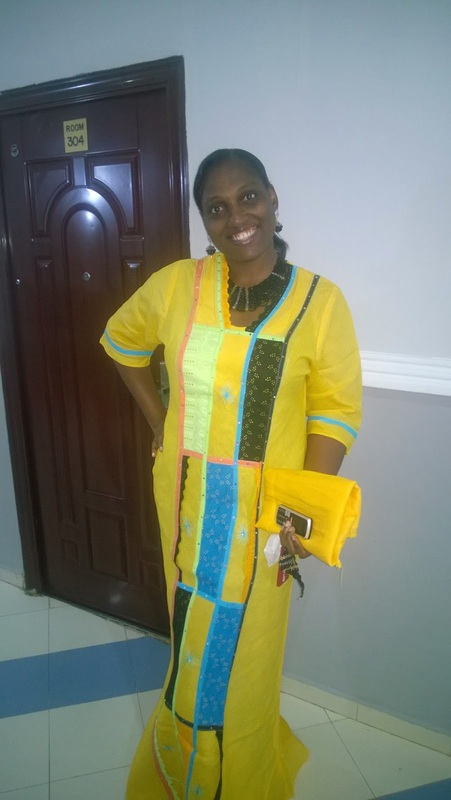 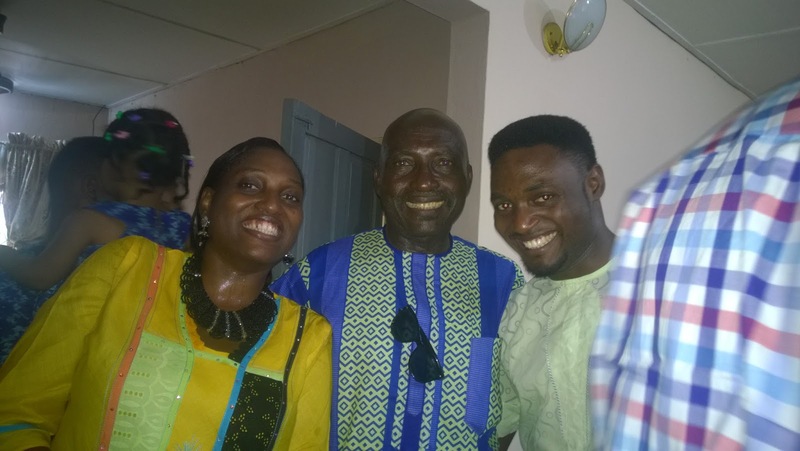 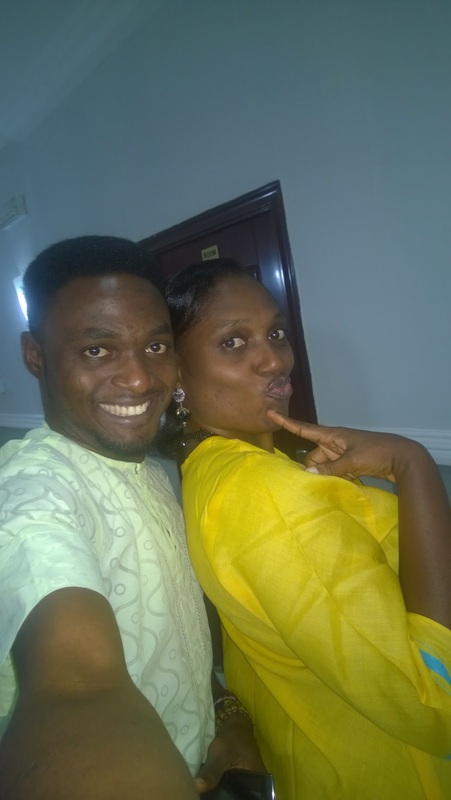 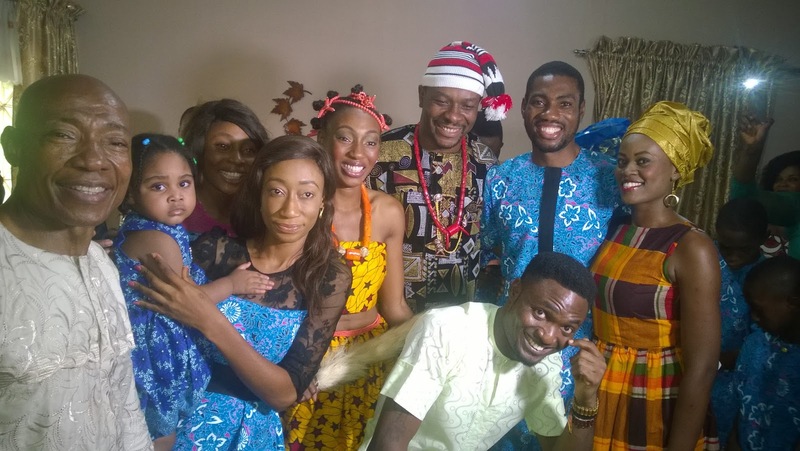 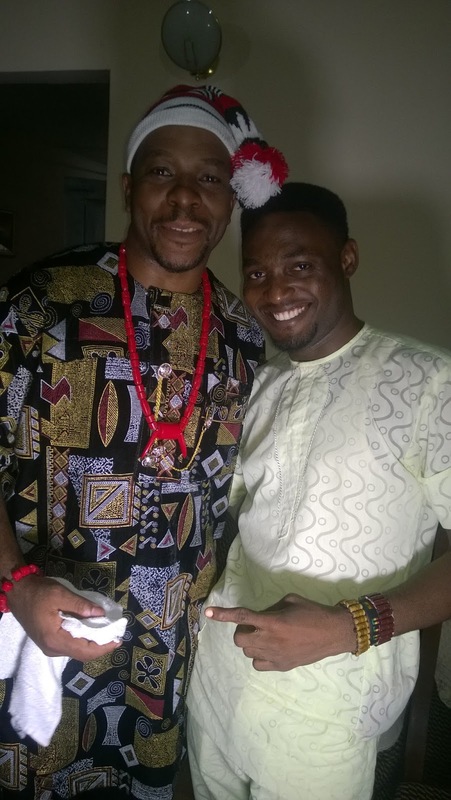 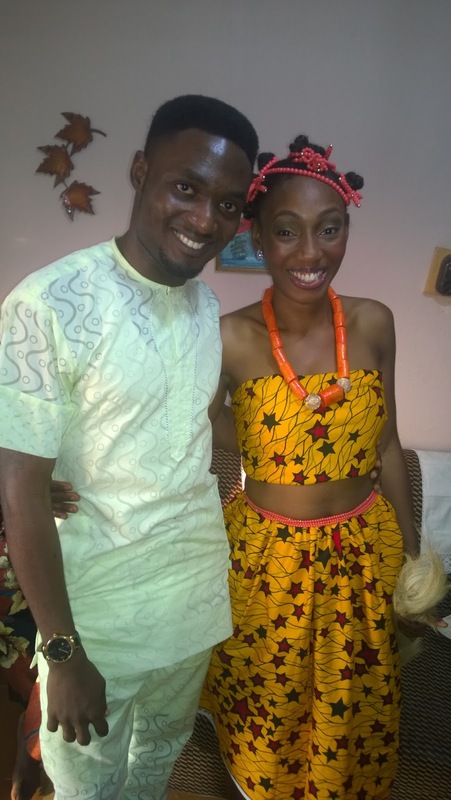 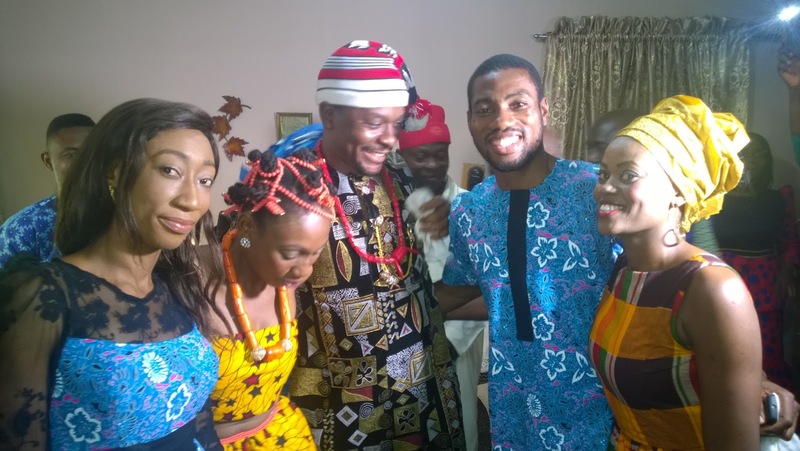 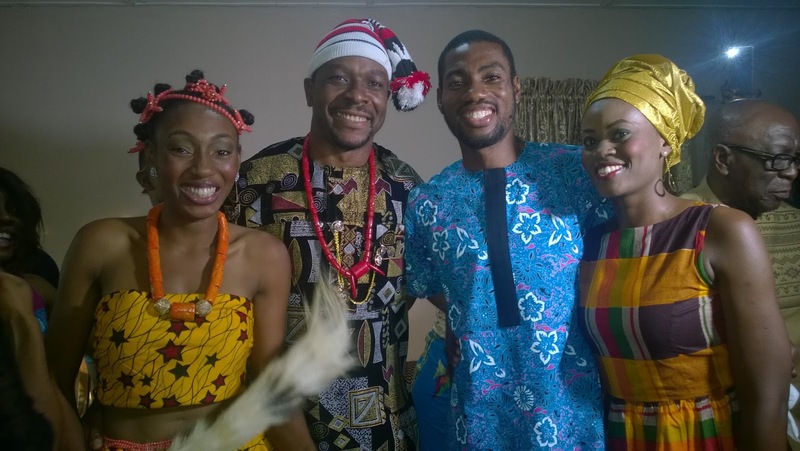 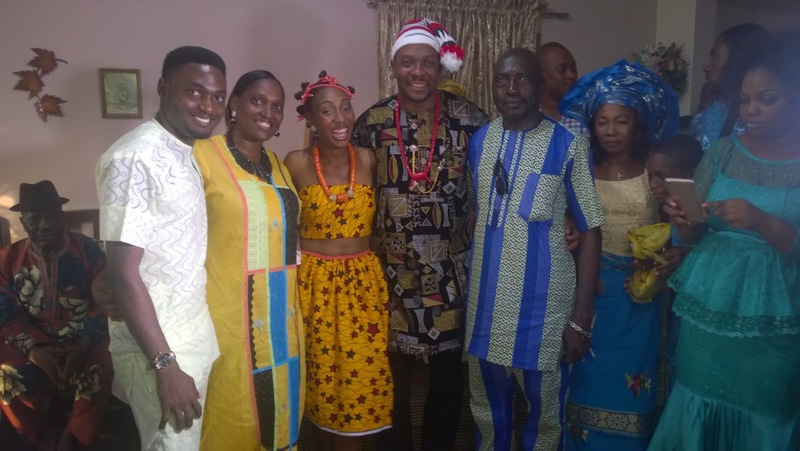 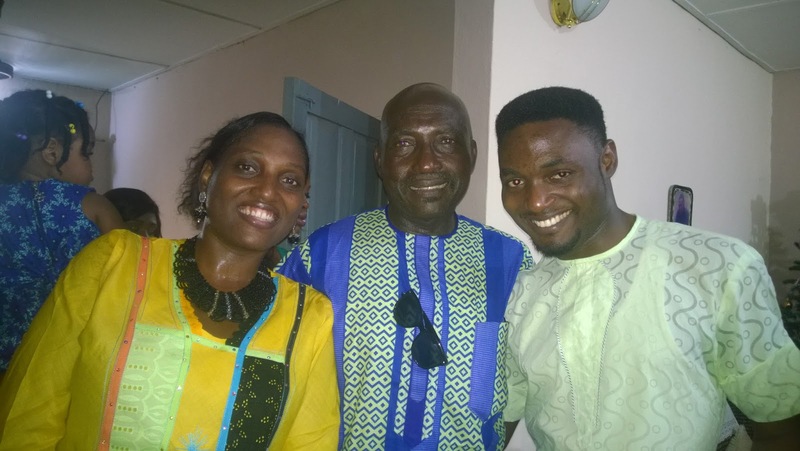 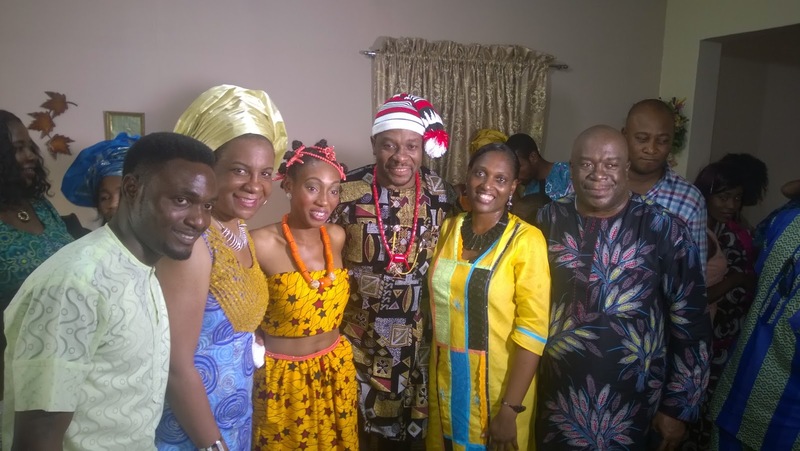 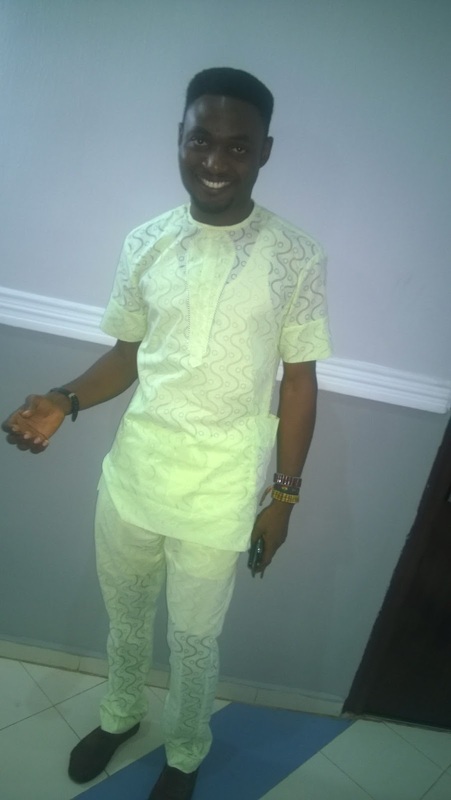 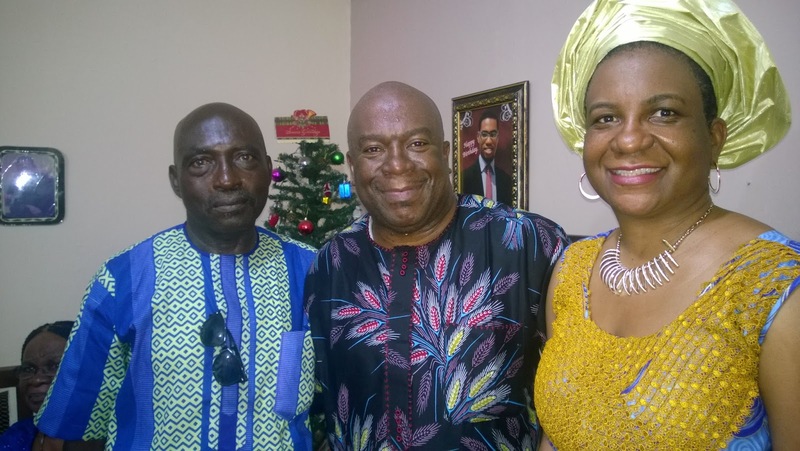 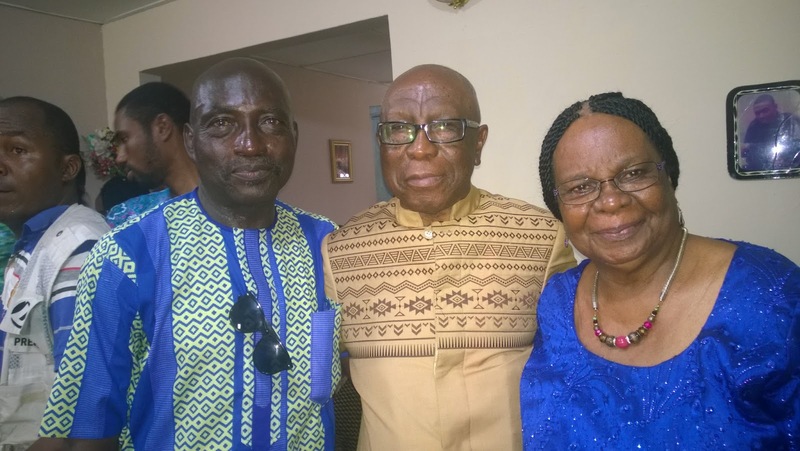 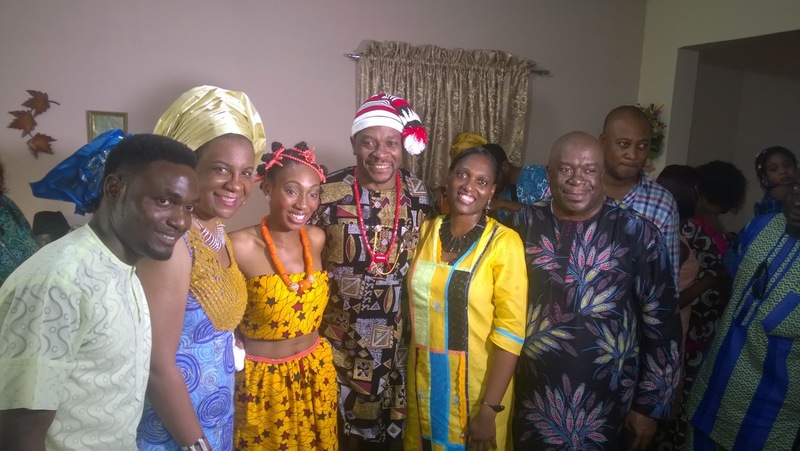 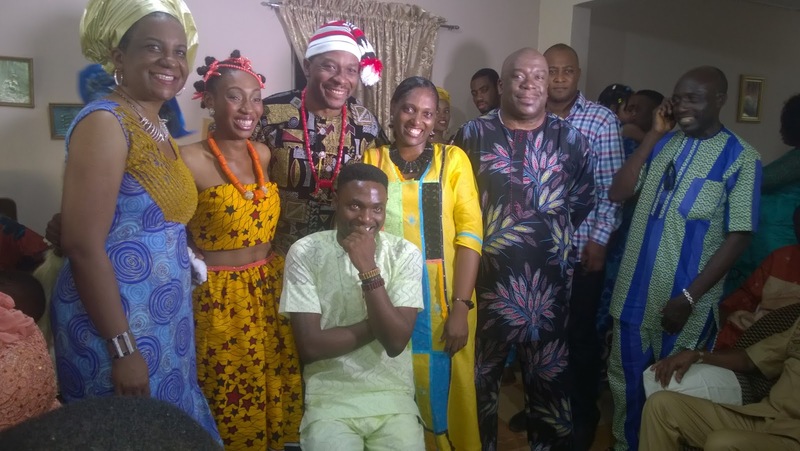 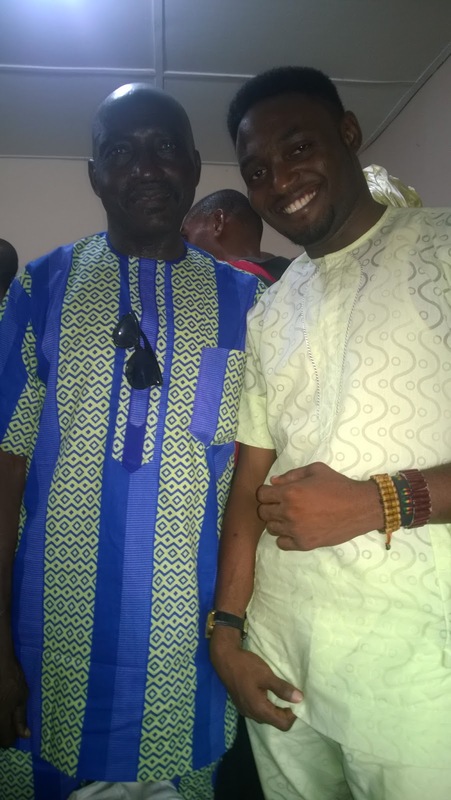 Okay I was away in Benin City, Edo State for my Cousins Wedding…. 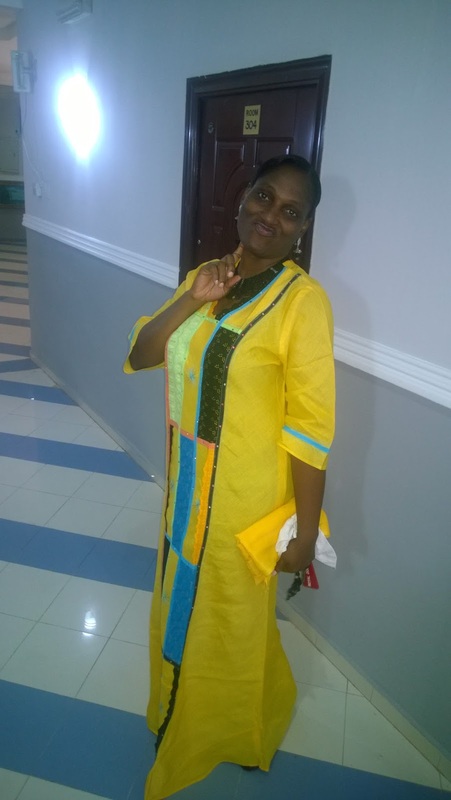 Without wasting much of your time this post is just for you to share in the JOY I had over there…. 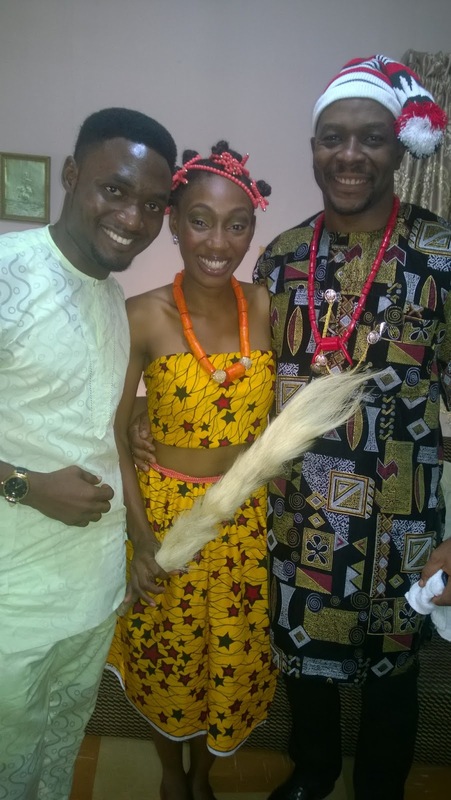 Happy Marriage Life Richie/Uche and may God continue to bless and guide your new HOME..
Below are pictures all mixed from the Traditional marriage to the White wedding..
pictures from the White/Church wedding BELOW….. 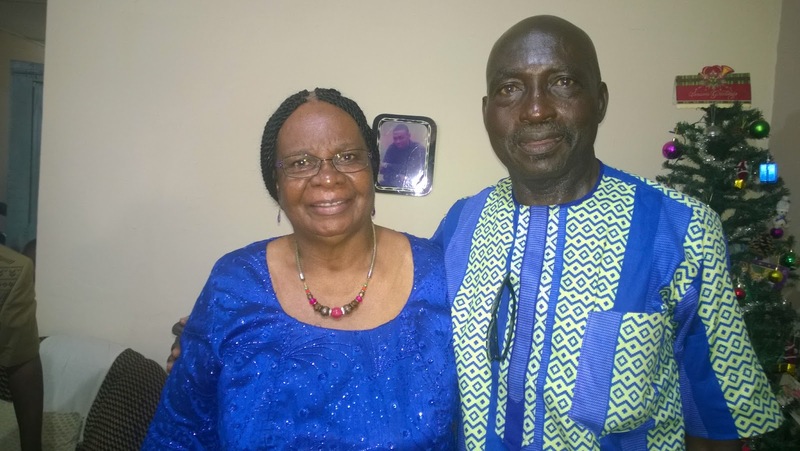 Previous article April at Last.